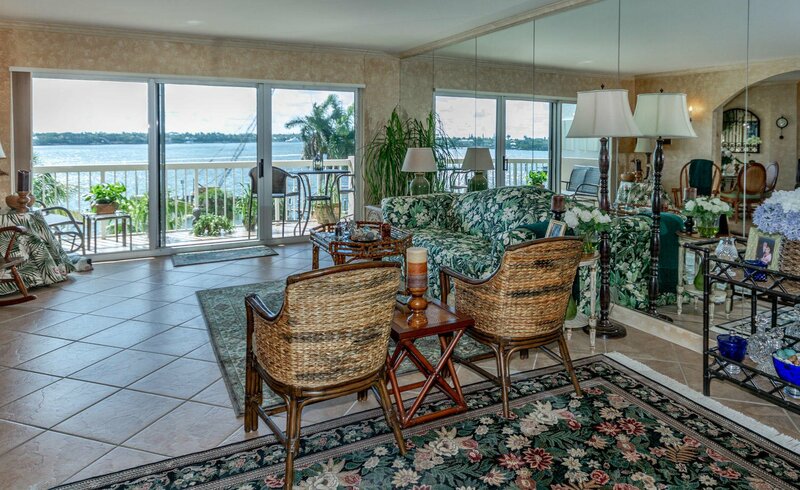 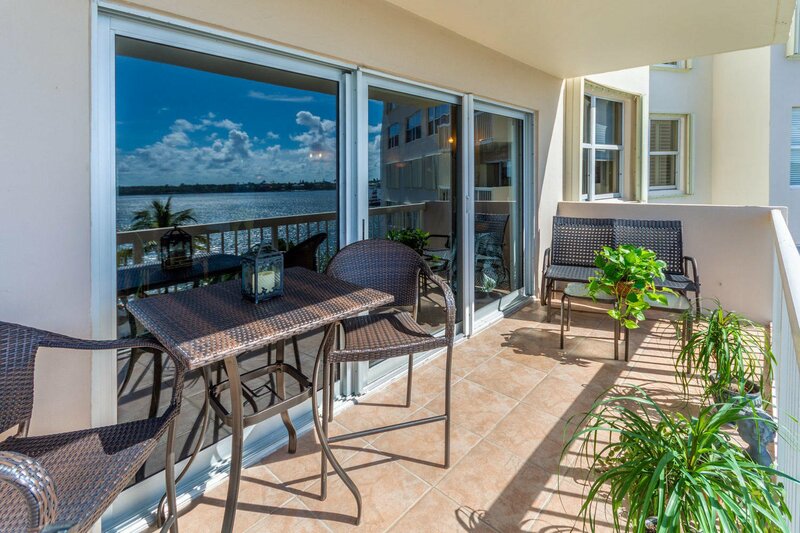 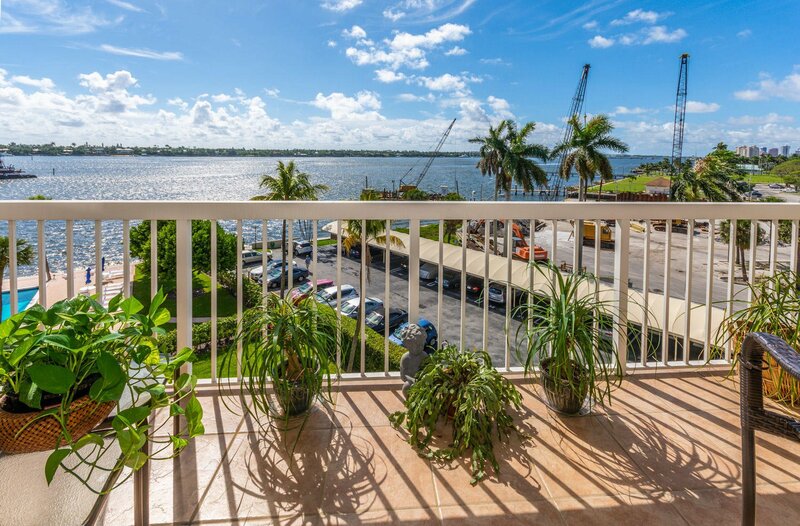 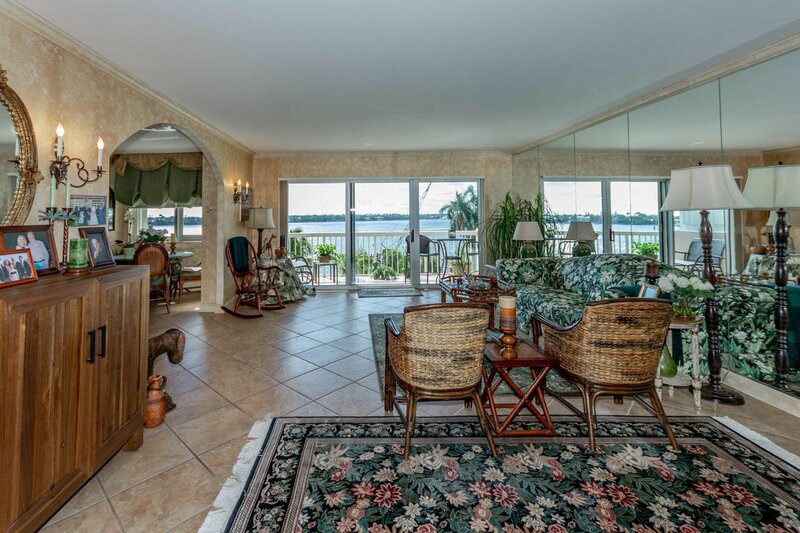 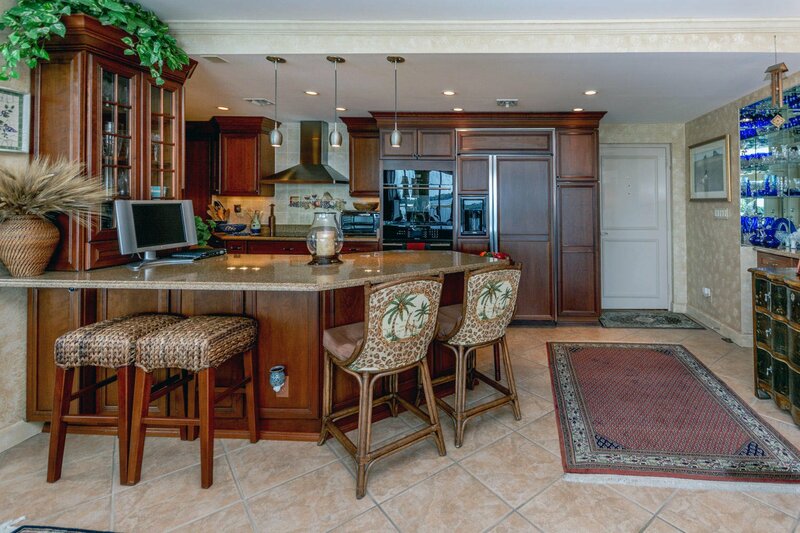 Spectacular Intracoastal views. 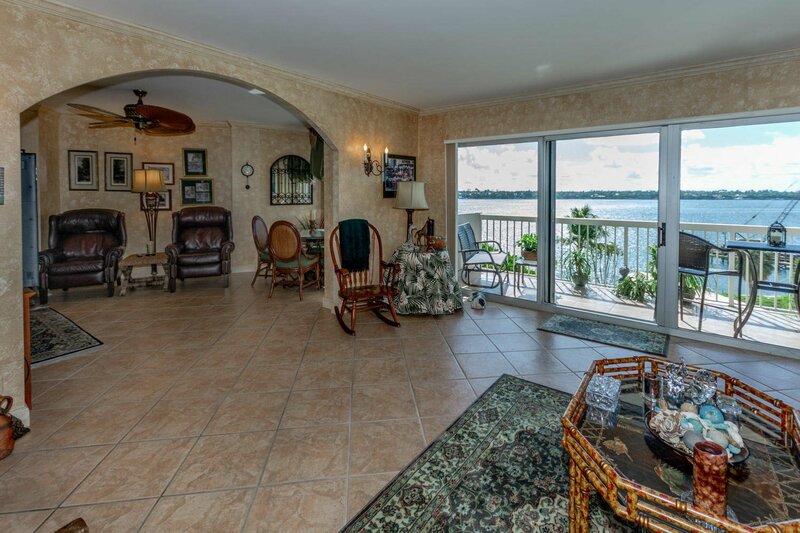 Enjoy watching the boats from your spacious private balcony. 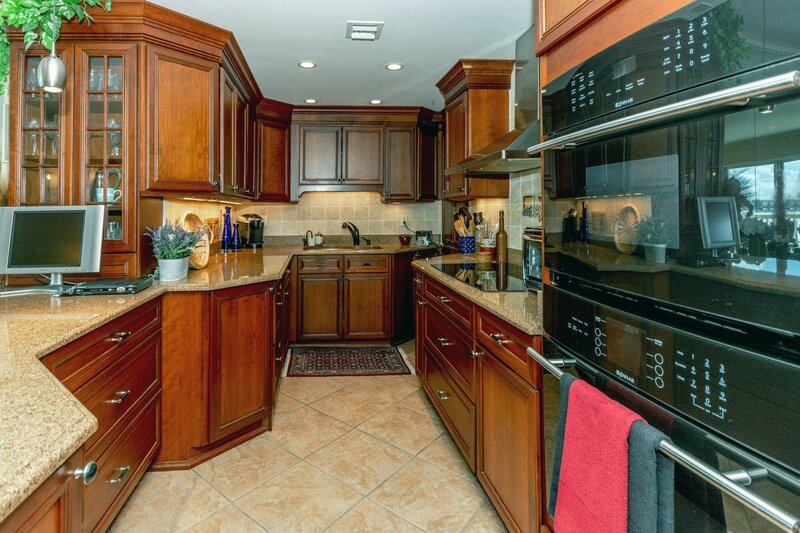 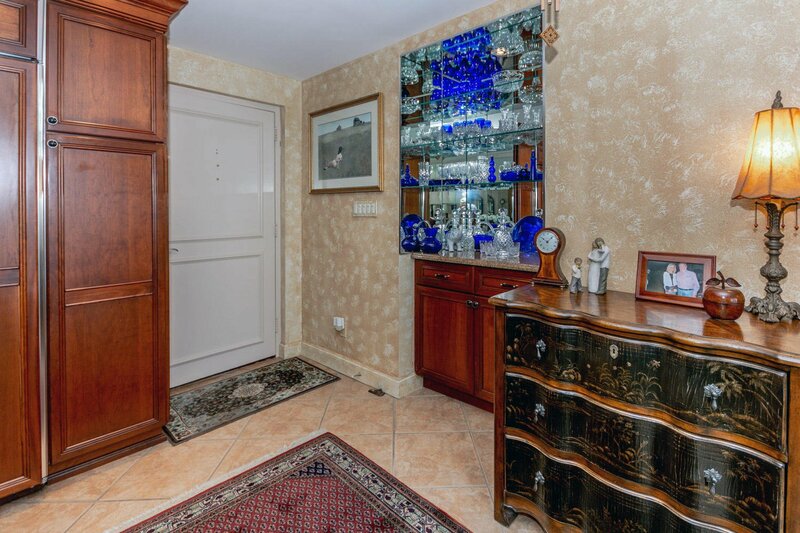 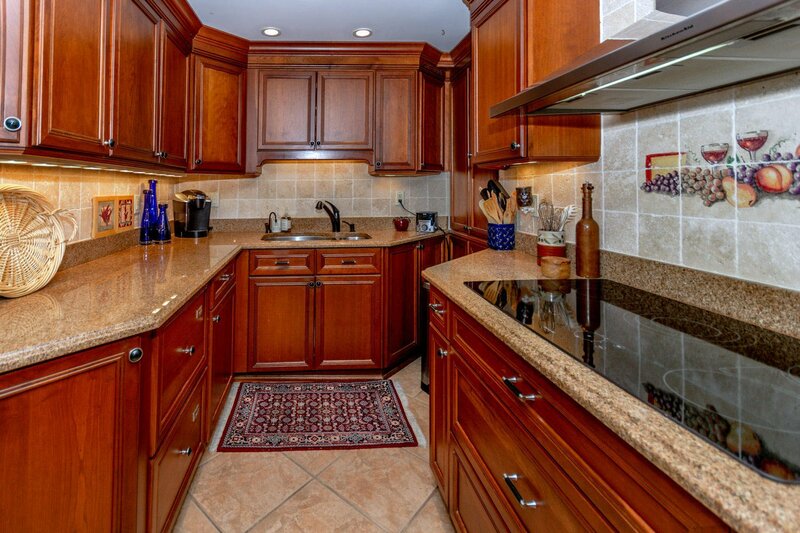 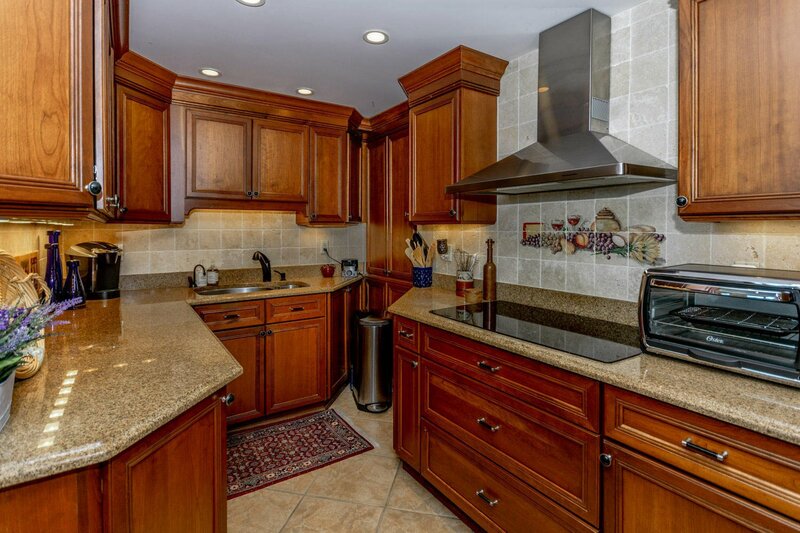 This unit has a lovely updated chef's kitchen, open floor plan and features 2 parking spaces, one of which is covered. 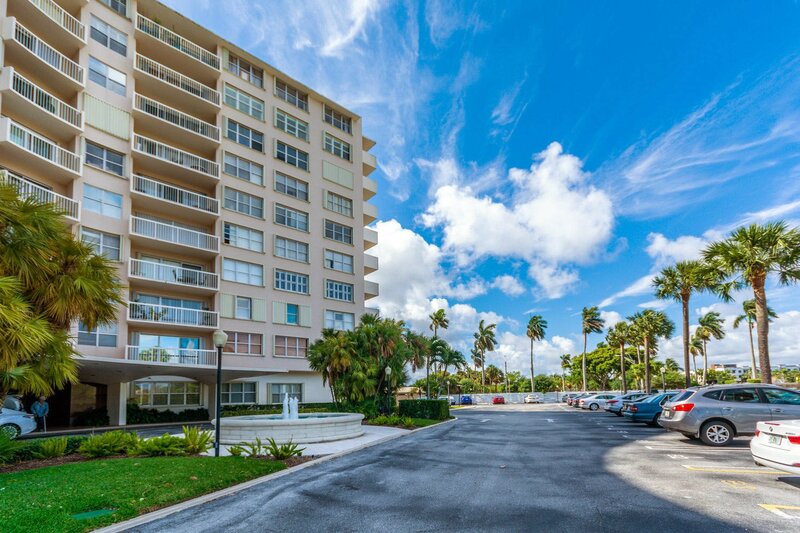 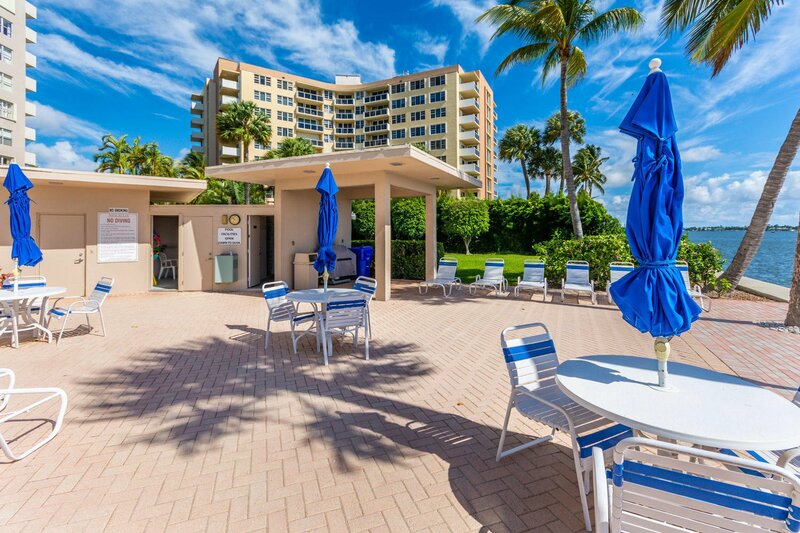 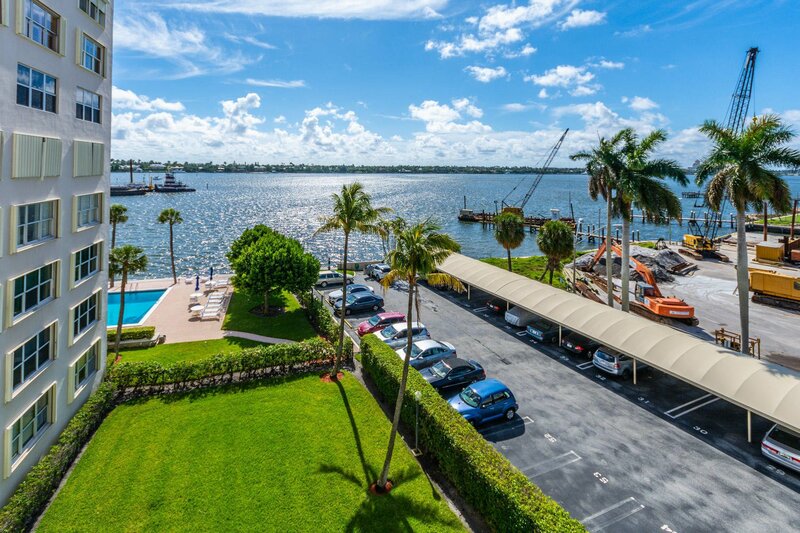 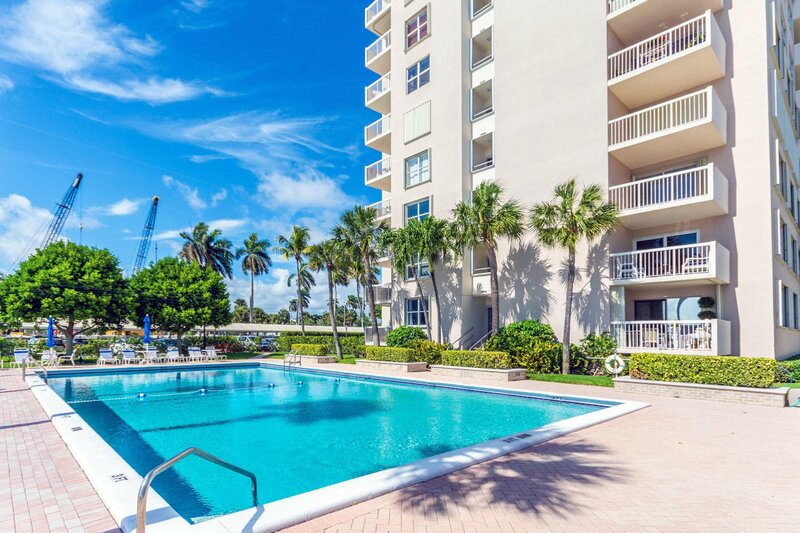 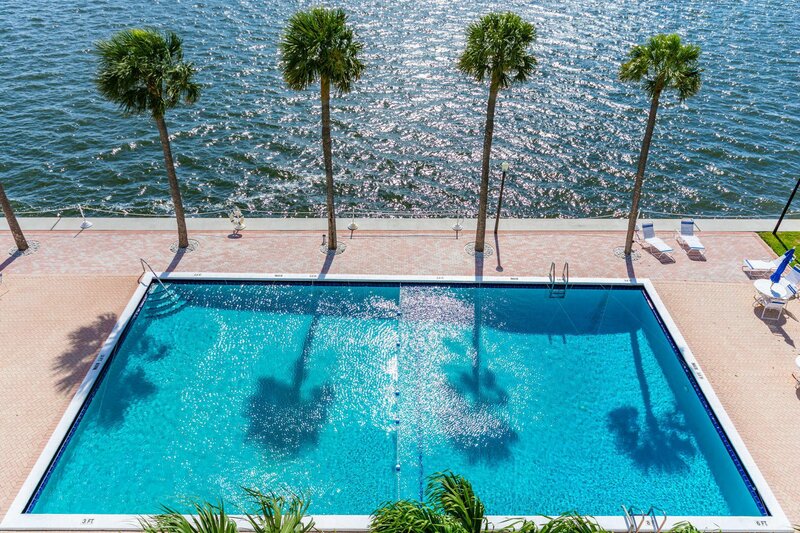 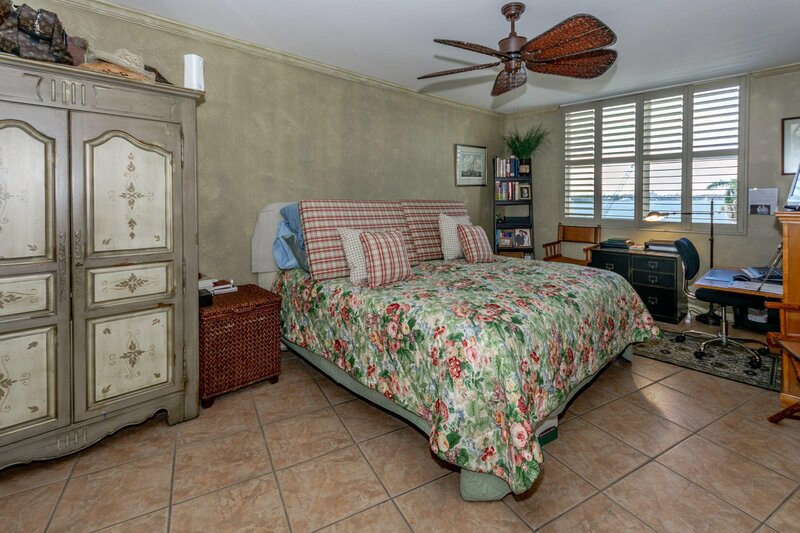 Full service well maintained building, with doorperson, manager, and beautiful pool overlooking the Intracoastal and Palm Beach Island. 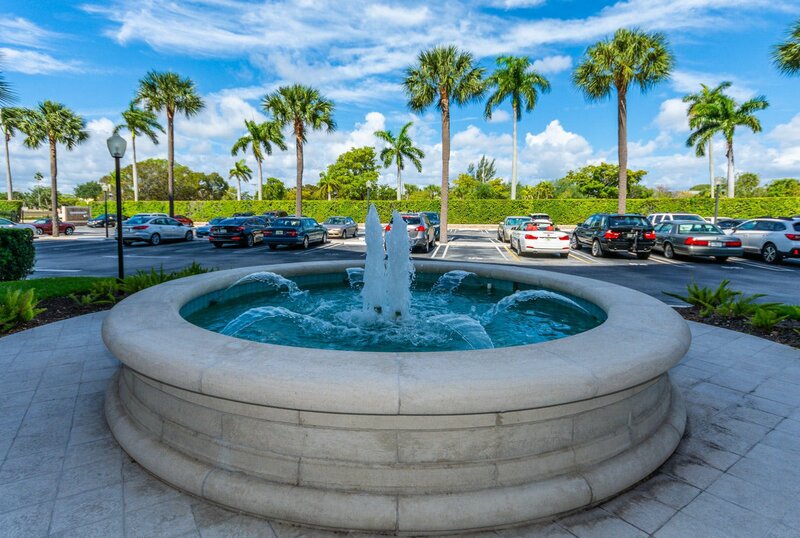 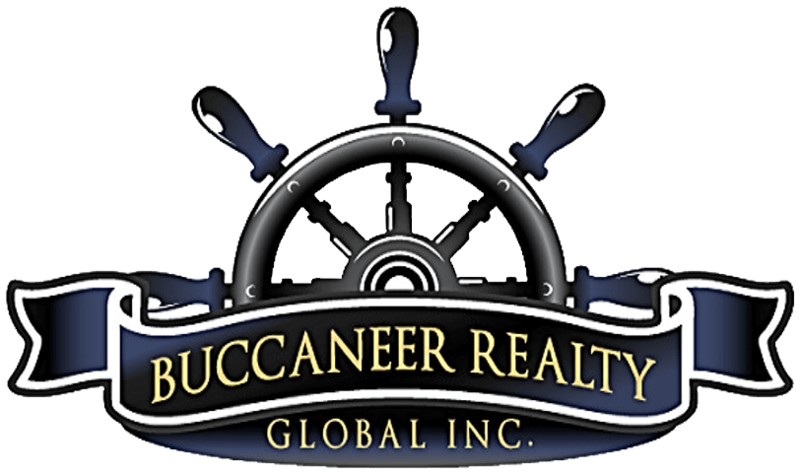 Conveniently located to wonderful restaurants and shops of Historic Northwood, a stone's throw to downtown, Palm Beach, world famous Worth Ave. and beaches. 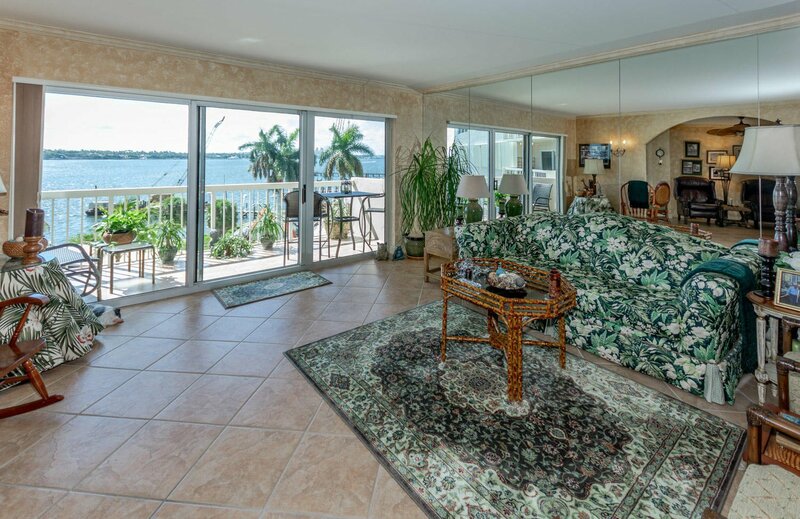 Listing courtesy of Illustrated Properties, LLC.